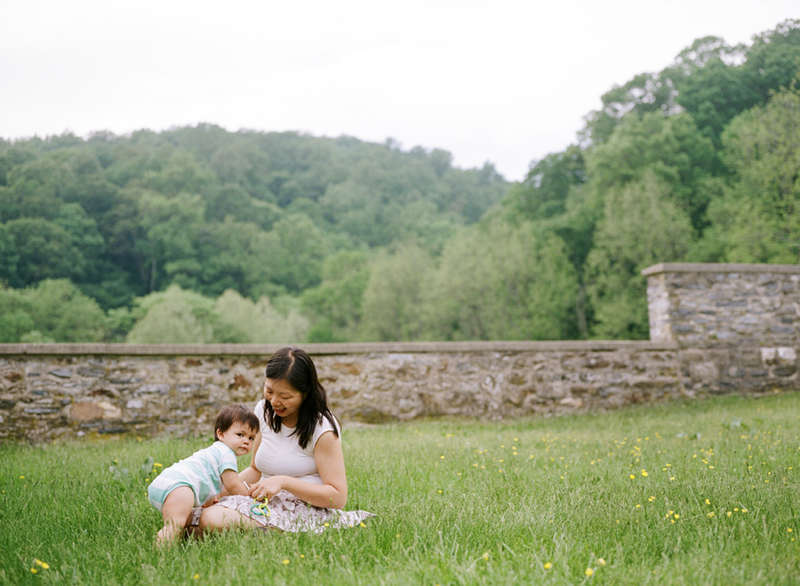 I shot this super mini session of Jane and baby Nathan a couple of weeks ago. I had two rolls of film and just wanted to capture some images of this little cutie with his mommy. Nathan really wanted to incorporate his new favorite toy, the clear plastic straw, so we allowed it. Forget toys with flashing lights and buttons, straws are what's all the rage these days with 1 year olds! Straws and balls. It's all you need. And maybe a spoon. Lamp cords too, but I don't recommend them because, you know, danger.